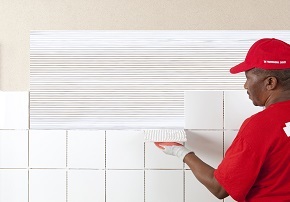 At TAL we make tiling easy. 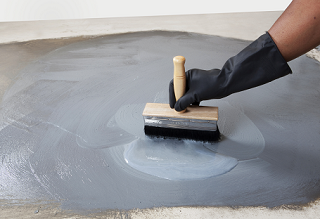 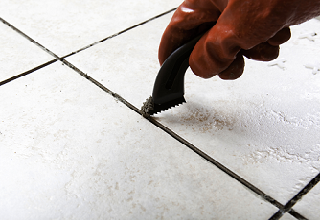 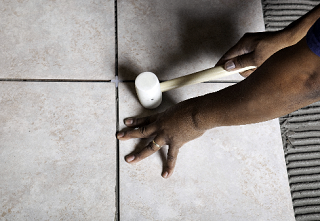 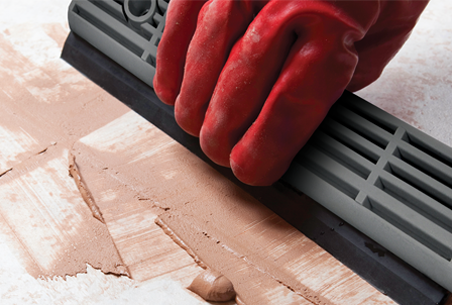 Below are some handy DIY tips and downloads to make your tile installation even easier. 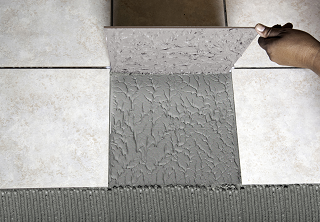 Click on the links below for our step-by-step installation guides.